Intuitive, easy on the memory, unlock’s the brain’s ability to recall math facts, spelling words, states and their capitals, and other academic subjects in minutes …not weeks, months or years. 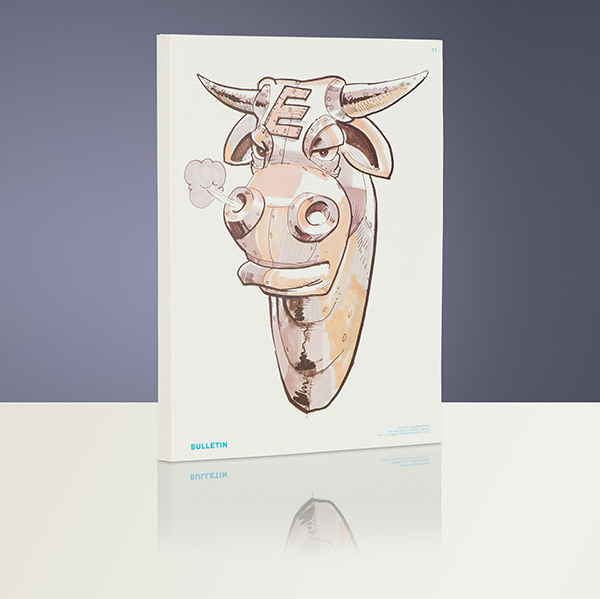 Works the way the brain is wired to learn – through story and dynamic visual imagery. The method trains the memory to rapidly weave an unforgettable burst of associations for lasting, precise and immediate recall. Arthur Bornstein and his School of Memory Training has taught nearly 2,000,000 students and adults since 1952. 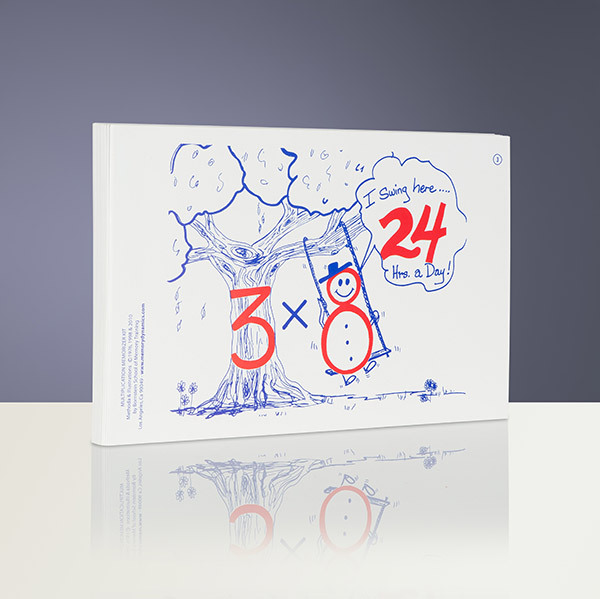 Students learn and remember all multiplication facts up to 12 x 12 … in minutes – not days or weeks – without boring repetition. 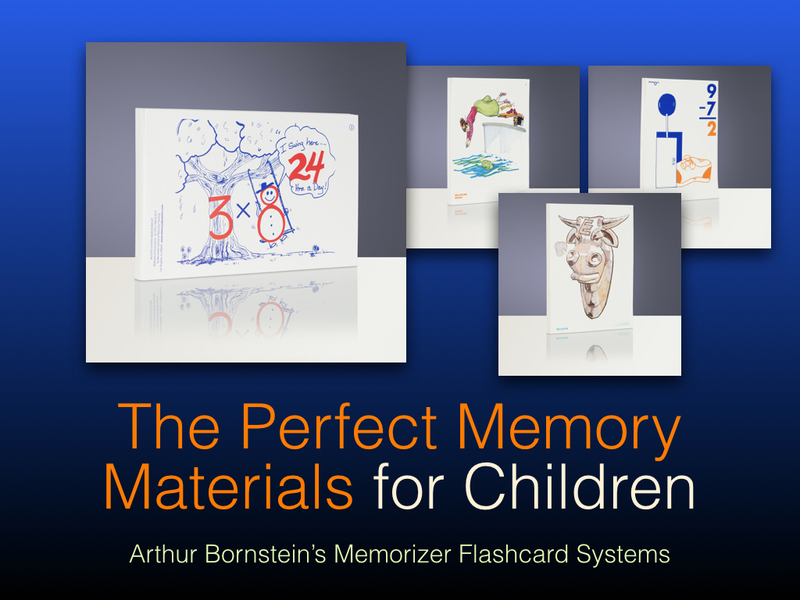 Created by nationally famous memory expert Arthur Bornstein, these materials are used in more than 100,000 schools and homes worldwide. 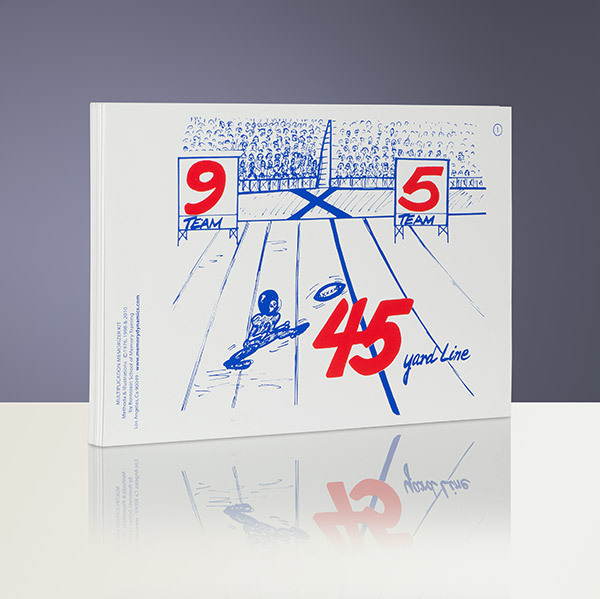 Students love the way Arthur Bornstein’s dynamic visual technique creates instant recall for each multiplication fact. The original first memorizer system for children, it has changed the lives of students, families, and teachers around the world. Students learn how to expertly remember the hardest spelling words in just a few hours without boring repetition. 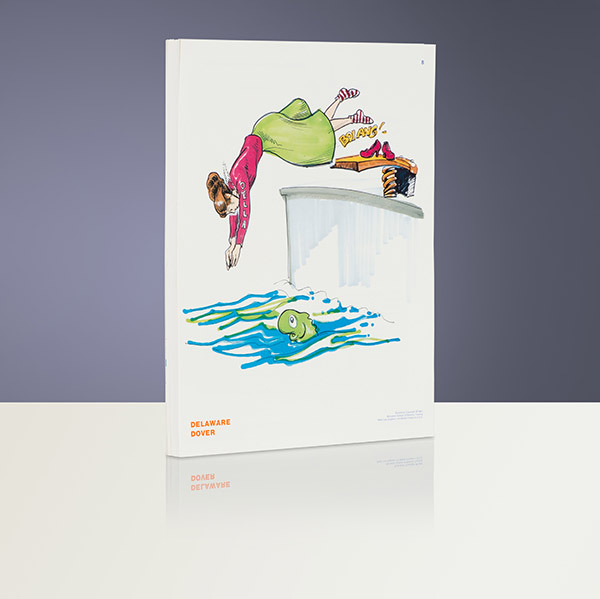 Created by Arthur Bornstein, nationally famous memory expert, these materials are a favorite resource for students of all ages, in all grades, and for people learning a second language who have difficulty in learning how to spell. Students love the way Arthur Bornstein’s dynamic visual technique create instant recall for remembering the correct spelling of words. Using 56 “spelling demons” as examples, the learner will discover how to apply 20 important methods of memorization to help make any new spelling word unforgettable! Students learn how to effortlessly remember all the states & capitals in minutes without boring repetition. 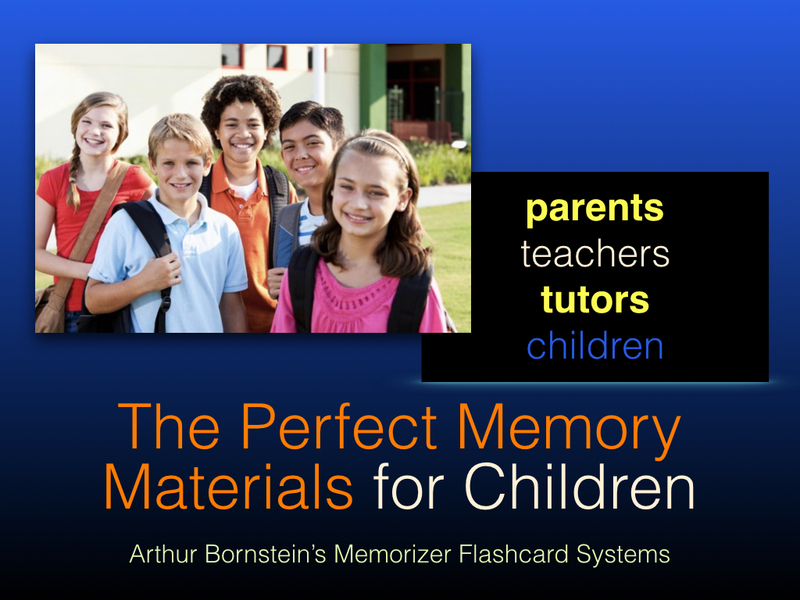 Created by Arthur Bornstein, nationally famous memory expert, these materials are a favorite resource for students struggling to learn the States and Capitals. Students love the way Arthur Bornstein’s dynamic visual technique create instant recall for these facts and discover that the same techniques can be applied to other subjects throughout their academic career! 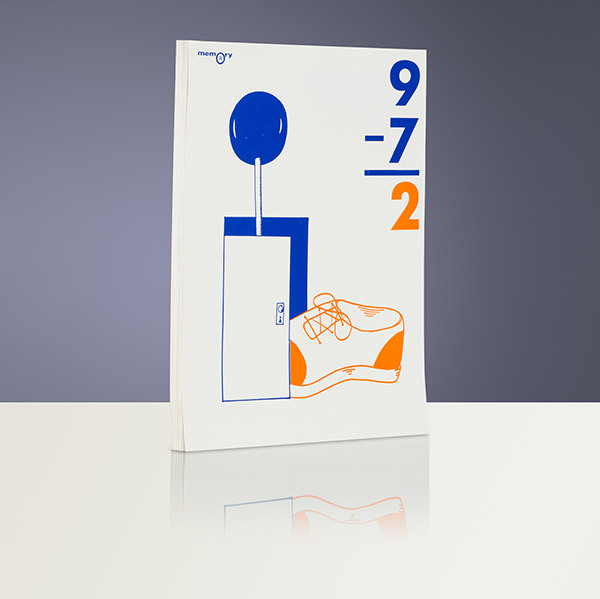 Students use this flashcard memorizer system to learn and remember basic subtraction and addition facts without boring repetition. Students love the way Arthur Bornstein’s dynamic visual technique creates instant recall for each lower level and higher level fact. Helps the student “remember” the right answer and increase their confidence in learning these important math fundamentals.